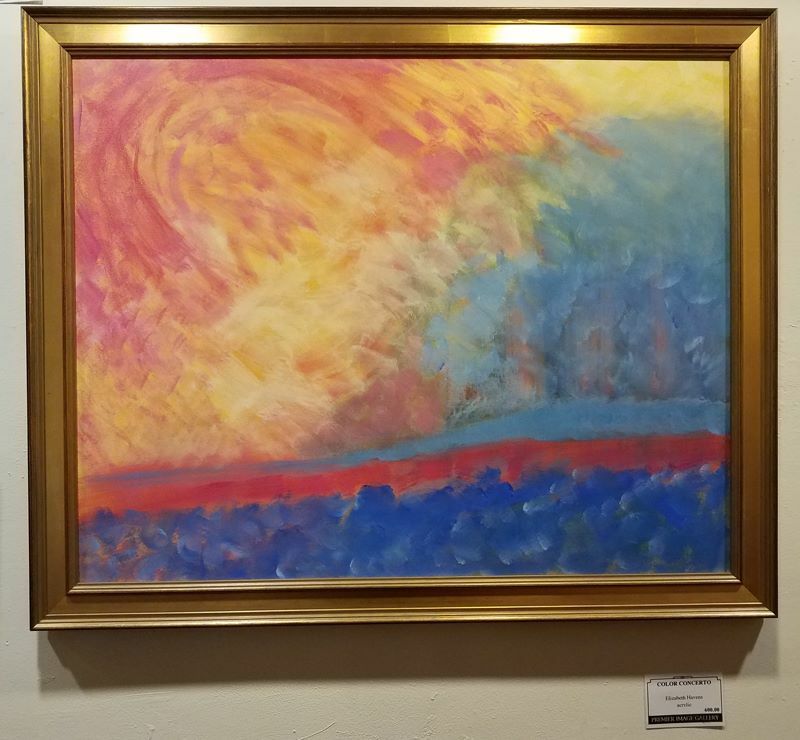 ​Premier Image Gallery in Ashland was established in 1986, with a strong belief in supporting local artists and promoting their work to the public. This philosophy has carried over to the present owners, Donald and Janet Gordon, since 1989. Aggressive marketing of local artwork is exemplified in the eight exhibits held each year. 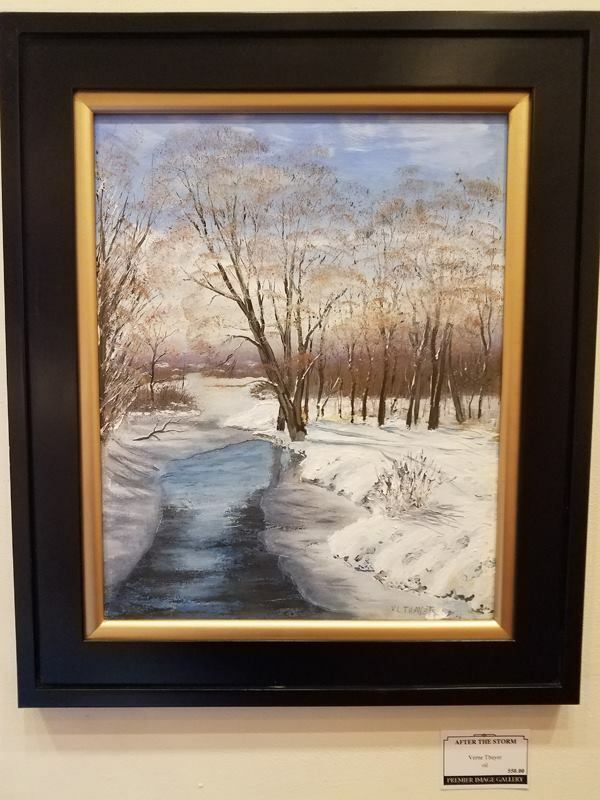 Groups featured include The Blackstone Valley Artist Association, The Franklin Art Association, and The Framingham Artists Guild. An open art show, and competition, is held once a year. What We Dream Of Is An Art of Balance. On display is a large selection of framed and unframed original artworks including watercolors, oils, pastels, sculptures, and photography. We feature works by the regular stable of local artists who exhibit all year at the gallery. WE ARE COMMITTED TO ENCOURAGE AND DISPLAY LOCAL AREA ARTIST WORKS IN ALL OF OUR SHOWS. Premier Image Gallery specializes in local artists works and framing services include. Premier Image Gallery also offers a full line of museum quality custom framing and conservation matting, specialty framing, dry mounting, needlework stretching, floats, and repairs. Special framing of antiques and collectibles are always welcome and samples of sports and autograph art are on display as well.